Greetings and welcome to episode #47 of the Full Metal Hipster podcast. Coming up on this episode I spoke with Matt Harvey, the vocalist and guitarist of Gruesome (Facebook). 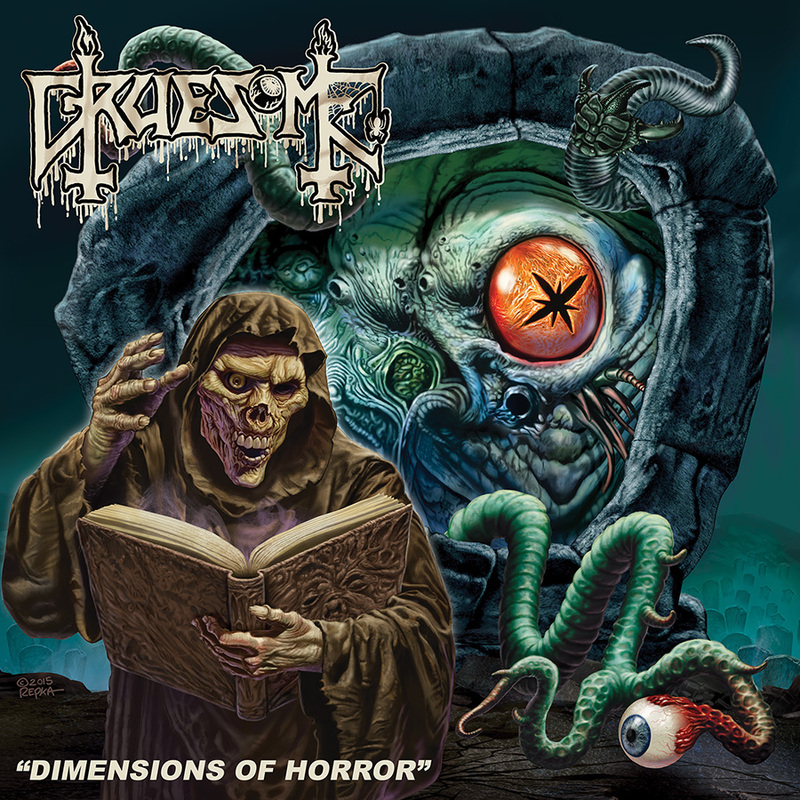 If you aren’t already familiar, Gruesome is a death metal super-group that pays tribute to the band Death. Specifically to their first 3 albums. I talked to him about the bands origin, what it’s like to emulate someone else’s musical style and all manner of other things. So get to listening you primitive screwheads!